Belfast’s Jewel in the Crown sparkles once again! Belfast’s Grand Opera House has lifted the curtain on the magnificent newly restored exterior of one of Northern Ireland’s most iconic buildings. Over the past four months, the outside of the Theatre has undergone extensive restoration, cleaning and painting. Opened on 23 December 1895, the imposing façade, built of brick and cast stone, features an eclectic mix of ornamental elements including decorative columns and oriental style onion-domes and minarets, all of which have been expertly restored, cleaned and repainted. 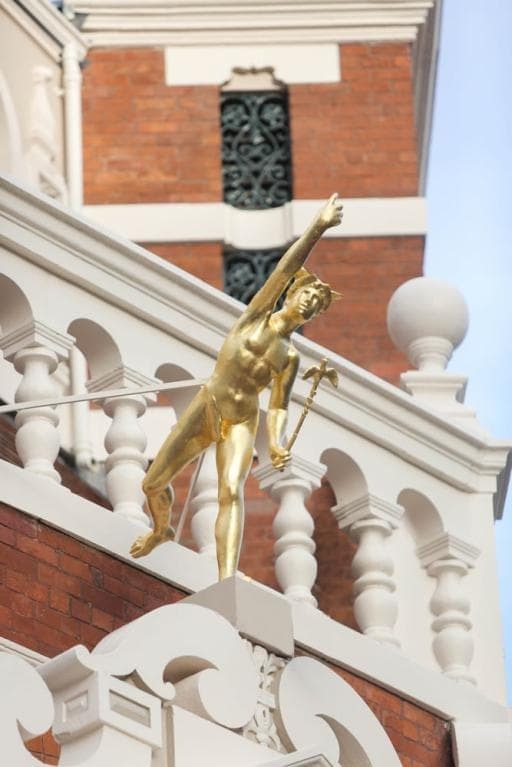 The Theatre’s iconic statue of Mercury, the winged messenger of the gods, situated on the corner of the building has undergone a stunning transformation. The statue, which originally held aloft an electric lit torch, has been fully restored and once again shines bright above Great Victoria Street having been gold leafed, thanks to a private donation. “122 years ago theatre architect Frank Matcham bestowed on Belfast one of his most imaginative and opulent creations. 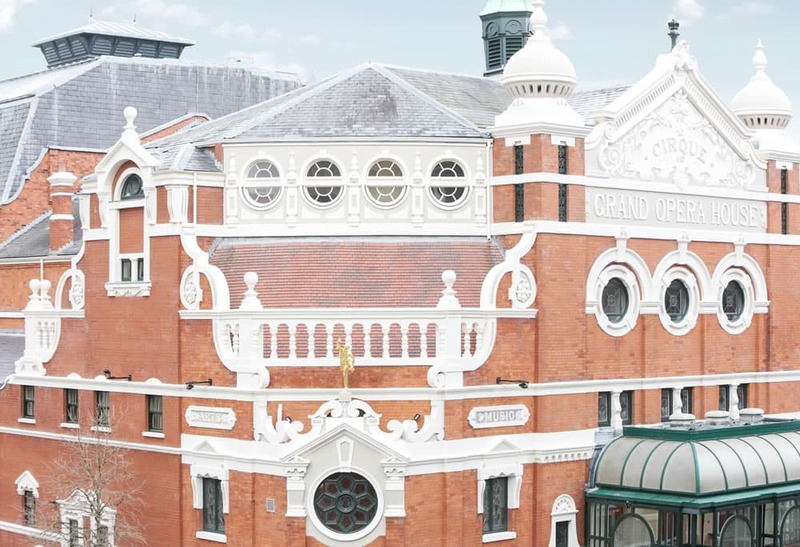 The Grand Opera House is one of Belfast’s most iconic buildings, the city’s foremost cultural asset, and the only remaining Victorian theatre in Northern Ireland,” says Ian Wilson, chief executive of the Grand Opera House. 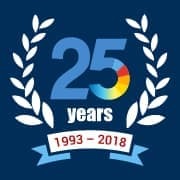 “The contractors have given us a building to be very proud of and I would like to thank them all for putting the sparkle back into Belfast’s Jewel in the Crown,” added Ian.